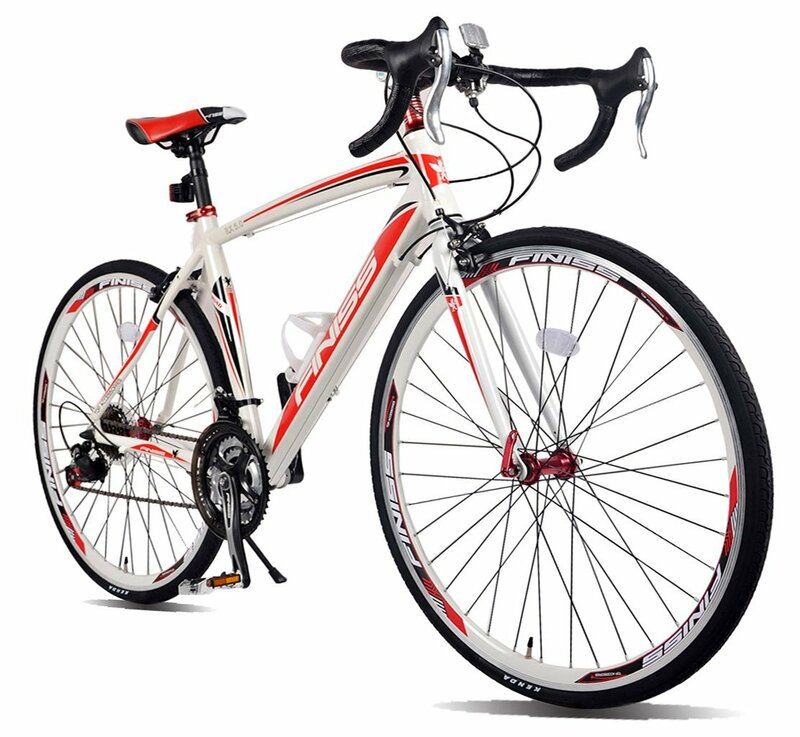 There are lots of beginners who are dreaming to start their road biking journey, but choosing a suitable beginner bike would be tricky for them. 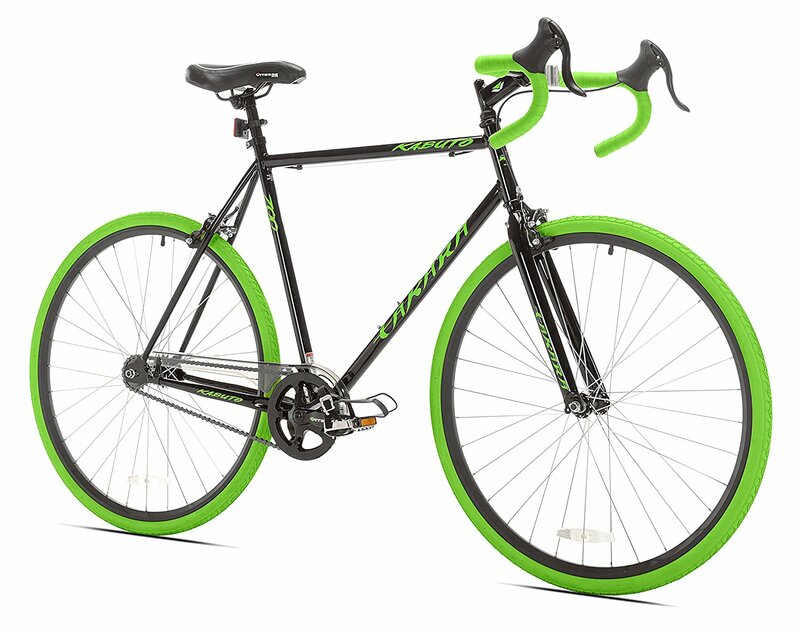 Because, you wouldn’t like to spend a thousand bucks for a very beginner bike. On the other hand, if you choose a racing or aerodynamic bike, then you would face the difficulty to control the bike as these bikes are not suitable for non skilled people. So you have to choose such a bike that is easy to operate, built with quality materials and the price range is in your limited budget. But how can you choose such a beginner road bike? Before going into the details for the best road bikes for beginners, here are a few tips for you. Frame: Frame is the backbone for any bike as it literally ensures how strength the bike is. A road bike’s frame can be built up by the steel, aluminum, carbon fiber and titanium. Although the carbon fiber and titanium can be used for professional level road bikes and the price would be higher compared to aluminum and steel frame based bike. 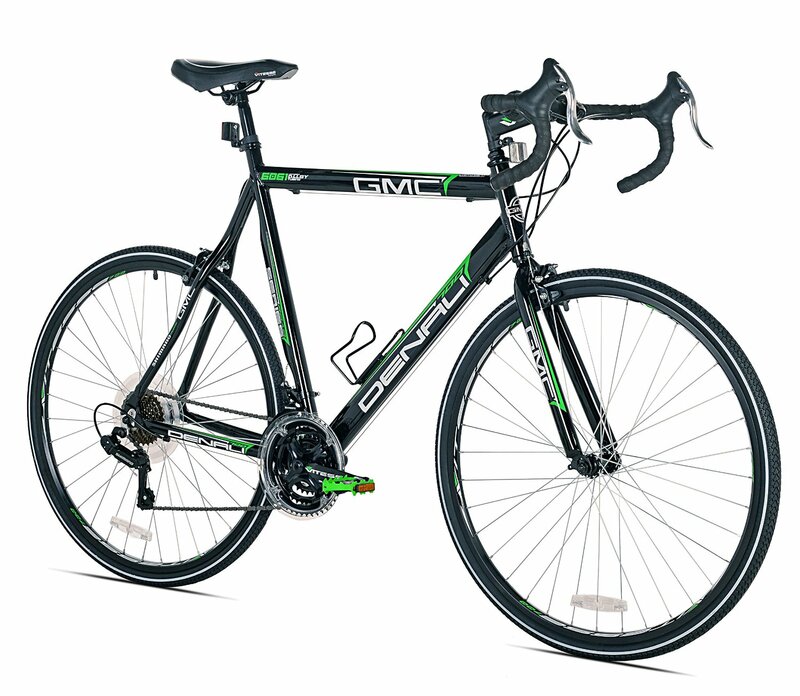 So after judging many points the steel and aluminum frame based road bikes would be great for a beginner. Although, the steel frame would be heavier than aluminum, but it is strong like aluminum and cost less than aluminum in some cases. Brake: Without the powerful brakes your bike hasn’t any value. Although any road bike with disc brakes would be great while the pull, cantilever or V brakes aren’t bad as they can also stop your bike anytime by your request. That’s why for a beginner road bike the Pull or V brakes would be perfect while the disc brakes are always great. Gears: The gears on a bike maximize the control and can increase and decrease the speed level by your request. Literally, the gears have a great value on a road bike. Although, the beginner can feel uncomfortable with gears, but once you learned how to operate it, then everything would be easy. But if you think, you are very uncomfortable with gears, then a fixed gear bike wouldn’t be bad for a beginner. 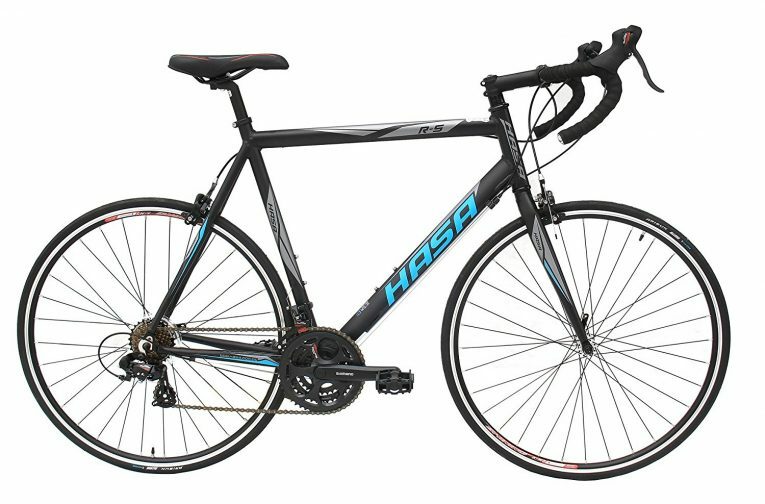 So after researching all positive and negative sides here I am finally showing the 5 best road bikes for beginners that are quality, comfortable and inexpensive. 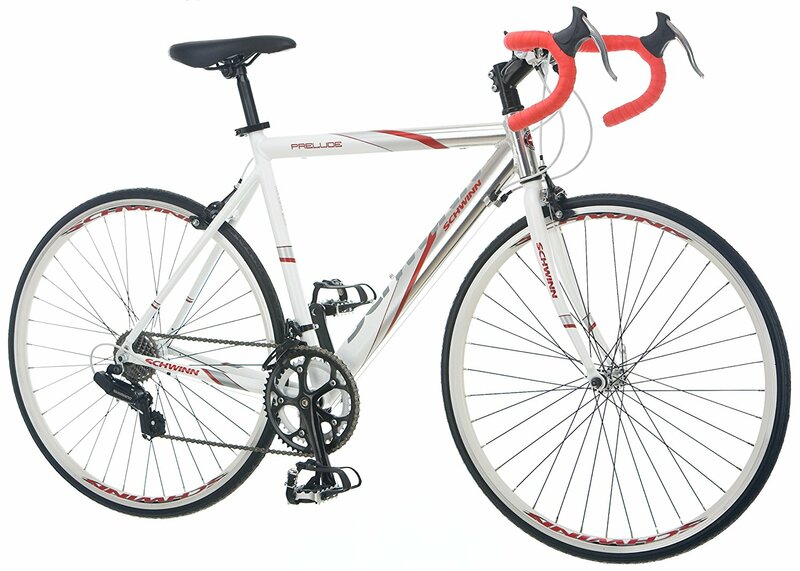 The Merax Finiss Aluminum 21 Speed is another comfortable road bike for beginners that has some surprising features. This lightweight bike is composed of 6061 aluminum that is fully strength and withstand the roughness as you expect. The gears are optimized with Shimano shifters and Derailleurs to shift the gears smoothly. To reduce the weight the bike used aluminum kickstand that not only strength, but can reduce the weight of your bike from a side. Such a bike would be easy to control for both experienced and inexperienced people and you can easily easily assemble this bike without having so much experience. Undoubtedly, any of the models on the list would be great for starting. But here need your preference, suppose if you like the single speed bike, of course the number three is great. But if you want to enjoy the gearing, amazing smoothness and lightweight body, of course, all of them except the number three should be great for you.